Between January and December 2017, Revolut increased its revenue by almost 5x from £2.4 million to £12.8 million, increased monthly transaction volumes from $200 million to $1.5 billion and trebled their customer base from 450,000 to 1.3 million. Since July 13th, ESTS Initiative listed its ESTS tokens on the crypto exchange company, LATOKEN. 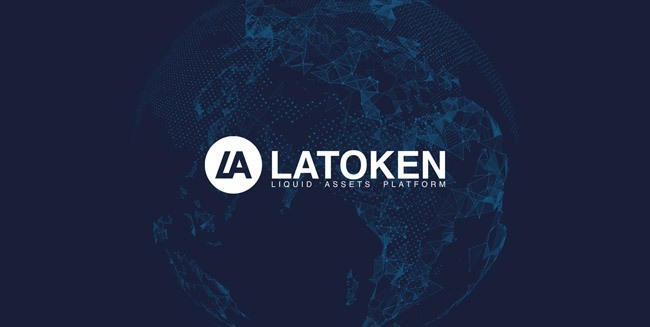 Now investors can easily purchase ESTS tokens through the LATOKEN platform. 10 years ago, Lehman Brothers collapsed, what has changed? 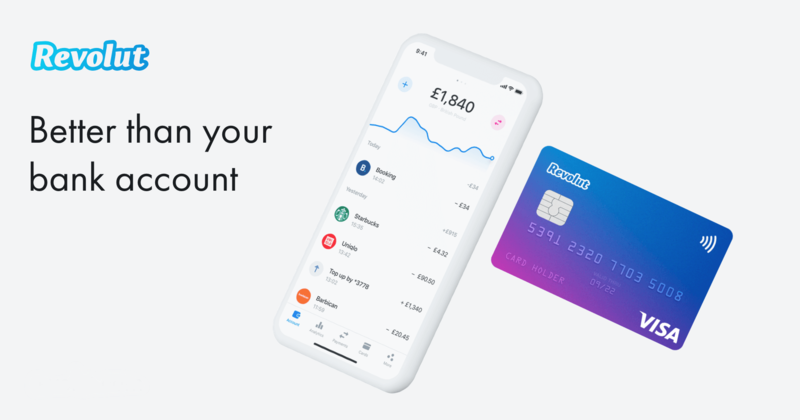 Revolut is Europe’s fastest growing fintech unicorn, opening thousands of new accounts each day with over 2.5 million customers across Europe. 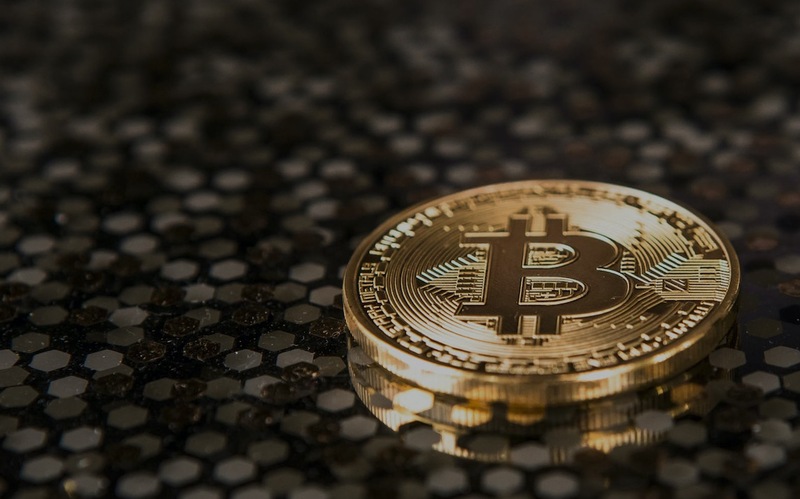 The ICO Guys is a global professional consulting company incorporated in Malta that offers turnkey solutions to companies who aspire to unlock the potential of the blockchain technology.